*Super producer Will Packer has started up a new production company with backing from Discovery Communications and Universal Pictures, called Will Packer Media. As part of the deal with Discovery, the Oprah Winfrey Network (OWN) has the right of first refusal for his projects. Packer is known for producing low-budget, high-profit movies that have made him one of Hollywood’s most sought after content creators. His most recent title, “Girls Trip,” surpassed all exceptions by dominating the domestic box office opening weekend, taking in $30 million. EUR/Electronic Urban Report‘s Lee Bailey caught up with Packer to dish about his new Discovery deal and the impact it will have on black Hollywood. He also explained why he purchased Russell Simmons’ Narrative agency. Will Packer: It really is huge. It is born of my entrepreneurial spirit and my desire to have the ability to create content across multiple platforms. I think that if you are a producer of a specific kind of content.. you produce documentaries, you produce TV movies, or you only produced theatrical movies, you tend to view content through that particular lens. Well, in today’s world, consumers are consuming content across all platforms, across all the various forms of screens. They’re consuming it where they want it, when they want it, how they want it. If I’m going to be a premium content producer that’s forward-thinking like I am, I have to be able to produce content that can live across the appropriate medium for that content. That means that I don’t want to be limited to viewing content only through a specific prism. So this is exciting because the partnership with Discovery and Universal allows me to create a wide variety of content across a wide variety of mediums. I think strategically, I want to make sure that I am delivering what the audience craves. They are consuming content at a much higher rate than before, which is exciting for a content producer. I wanna make sure that One of the things that doesn’t change with this deal is the fact that I still have to be able to produce quality content that resonates with audiences. I can do it in a wider array than I previously would have been able to but the challenge is still there to be able to create the types of content that they’re going to respond to. Will Packer: I like to create content that audiences of every demographic background, ethnicities can relate to. I try to create content that has universal themes but I certainly enjoy creating content that has that unique perspective and flavor of the content that I have created in the past. But more than ever, I think that that type of content is being consumed by everybody — black, white, Latino. If you live in Detroit or suburban Texas, the lines are becoming blurrier and blurrier and content is not limited based on the cast or the themes. 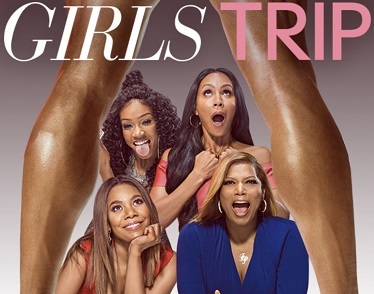 We’re seeing that with ‘Girls Trip,’ for instance. Obviously, it’s for African-American women. It was made with them in mind. It was made to speak to that audience specifically, but we are getting an awful lot of non-black women going because that story is so real, so authentic, so fun and so heartwarming. Will Packer: Our deal was done before I found out about the Tyler deal. I think that it speaks to the direction that the Discovery folks — who own OWN along with Oprah, and the OWN team — it speaks to the way that they’re thinking about the future of the network. So I had no idea about the Tyler move but it certainly does create an opportunity for there to be more space on the network for the type of content that I and Ava DuVernay and the Akils and others will create. 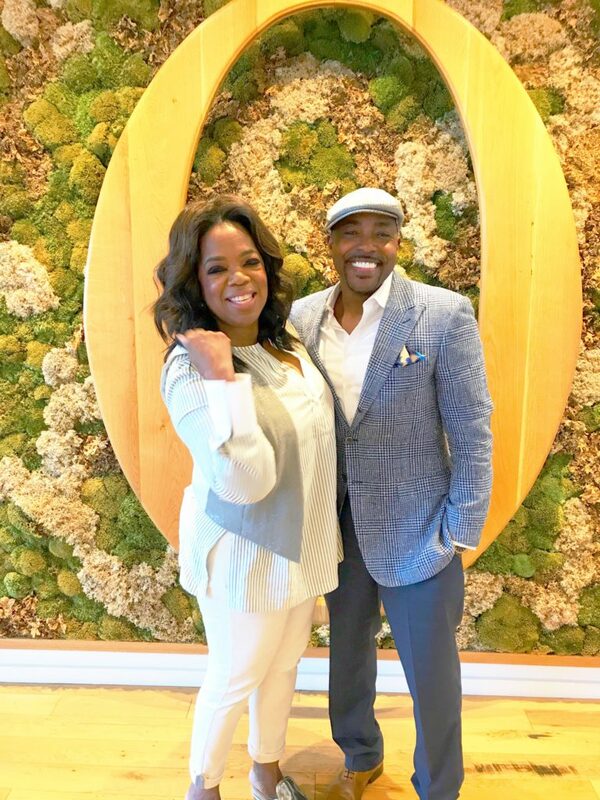 Will Packer: Narrative is exciting because I wanted to get into the branded content business for a while now and he founded an agency with an amazing woman named Tricia Clark Stone and she is going to stay onboard and run that as a division of my new company. Brands these days are looking for innovative ways to reach consumers. So this goes hand and hand with my strategy to create new and innovative content that can live across multiple platforms. Brands need that now. It’s becoming harder and harder to reach audiences via the traditional advertising methods. So we can partner with those brands to bring them audiences and put them in front of the audiences that are very valuable to them. This branded content studio Narrative, which we’re calling WP Narrative now, will allow us to do that with a direct relationship with the brands. Bridge that with the Hollywood talent and the creative community that we already have impost with. 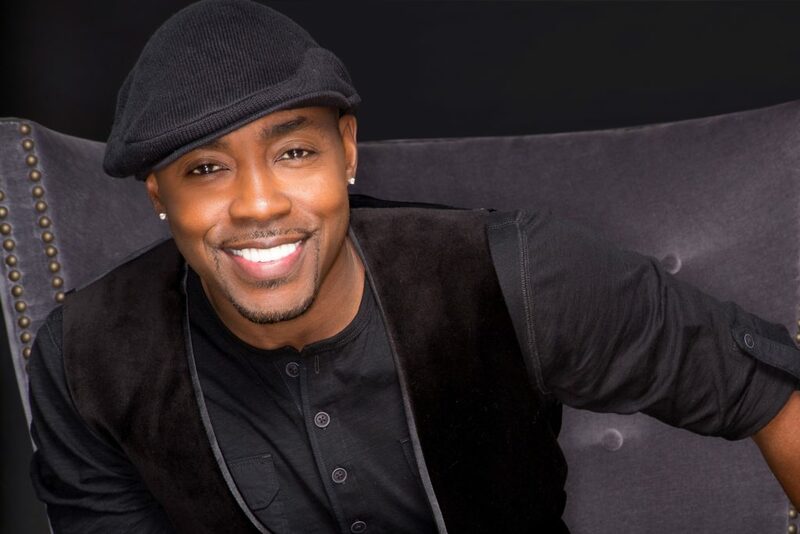 Will Packer: I definitely work hard. I make it a point to not be out worked. You might beat me, you might be better than me, you might have more resources than me but you won’t outwork me, ‘cause that’s the one thing I can control. But the other thing is, it’s not just me. I am smart enough to know that I need to put great people around me. Film is a collaborative medium, as is television as is entertainment as a whole. And I have had some great collaborative relationships. I feel really really strong about my new Will Packer Media team that I’ve assembled and that’s really one of the main keys of my success, putting great people around me.